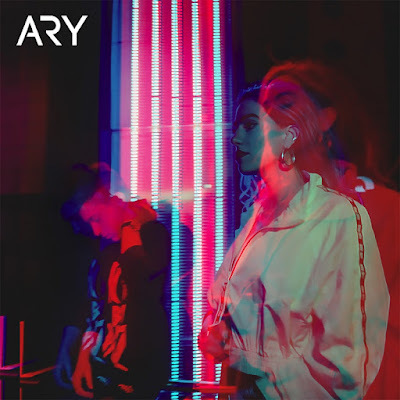 Home / ARY / brand new / música / video premiere / ARY Unveil New Single "Dead To Me"
ARY Unveil New Single "Dead To Me"
Following the release of their awesome debut album, Drowning Inside, Portuguese Alternative band ARY have just unveiled the visuals to their brand new single Dead To Me. On Dead To Me the band has definitely explored and covered new sonic grounds and I am quite enjoying this one. The guys ditched the hard hitting-drums and heavy guitars and replaced them with a groovy electronic production with an addictive pop hook and awesome bridge. Even though it's a more electronic and pop-oriented track, it still packs quite a punch and stays true to their sound. Erika's powerful vocals give the song that grittiness and attitude we've grown to love from their music. If you're looking for a break up song with energy and power this one is perfect for you! The music video for the song was directed by Iberico Alex and you can watch it below!